Competent Authority (सुक्ष्म प्राधिकारी न्यायालय) is the one appointed by the Maharashtra State Government for the purpose of exercising the powers conferred, and for performing the duties imposed on him under the Maharashtra Rent control Act, 1999. 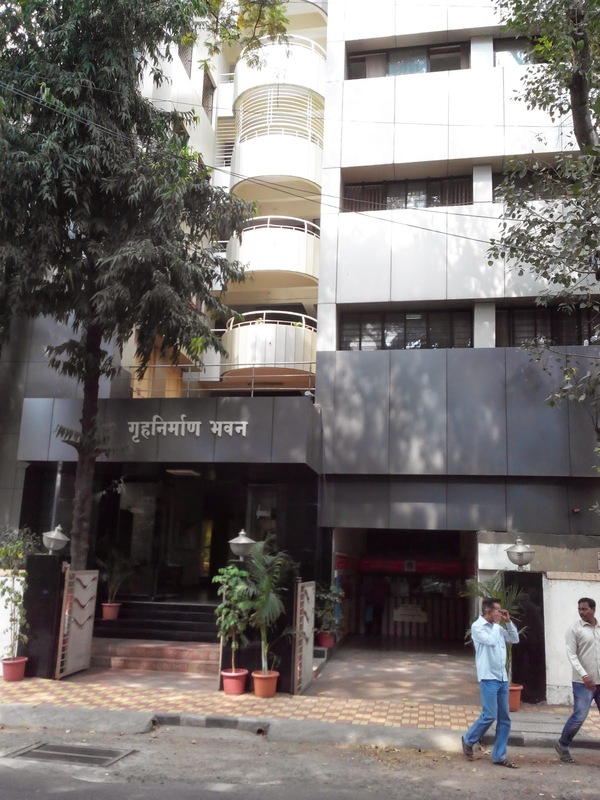 The competent Authority for Pune Division is situated at Griha Nirman Bhavan (MHADA) near Alankar Talkies, camp, Pune 411001. The five districts come under Pune Division, namely Pune, Kolhapur, Solapur, Satara, and Sangli. b) An application for permission to submit the eviction application. 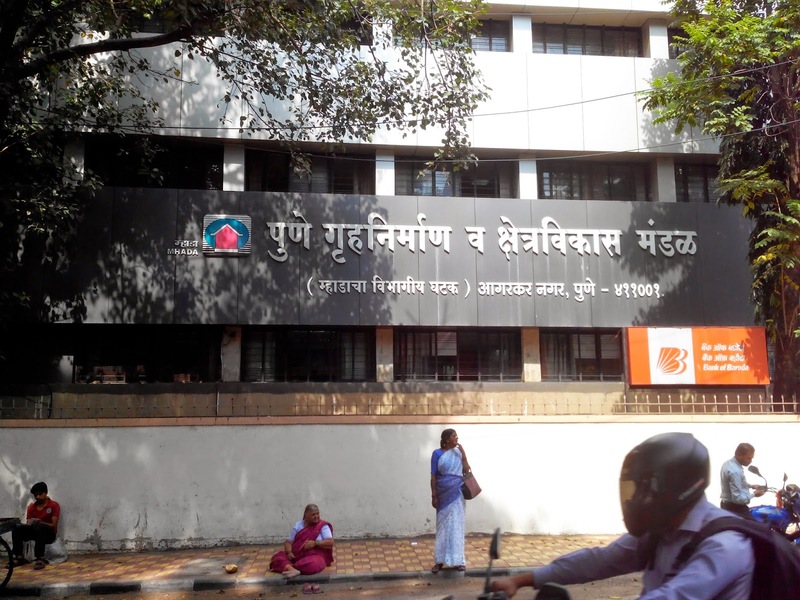 The competent Authority for Mumbai region is situated at Konkan Building, MHADA, Bandra, Mumbai. if licence fee is not paid then what to do? D party has been served eviction notice by competent authority but d party has closed d premises handed d keys to d secretary n disappeared. However she has defaulted on payment for more than 16 months n some cheques hv bounced for a ll period of 22 months. The competent authority at bandra has given a favourable verdict to d lessor to recover d dues. Which court will handle but how do I get her address. What the recourse if the licensor doesn’t not refund Security deposit and claim unjustifying amount for deduction. Licensor want me to pay 50% of the amount he has spend in renovation in 2015 , before handing over to me. I have given my shop on rent to a retired judge for a period of 33 months (registered under leave and license). The minimum lock in period for both was 11 months and has now expired. It’s 17 months; I spoke to him and asked him to vacate the premises in 3 months. – He needs to take written permission from me to do furniture; any furniture done will be at his cost. – he cannot sub let or allow other business. He has opened up a clinic for his son. He is bullying us and telling us you go legal way and he will show us who he is. What remedy can be done in this case? In such case best way to deal with it is to send eviction notice by registered AD post. Also approach competent authority. In parallel discuss with tenant to resolve conflict mutually. How much time does it take to get the room evicted if a licensee is not agree to vacate after leave and license period is over after submitting the application to competent authority in Bandra?